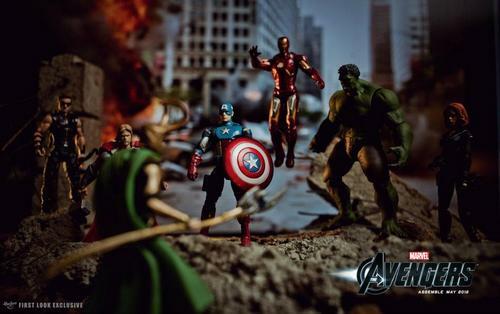 Home » Films » Special Marvel Coupons & Deals 2017! Black Friday and especially Christmas are coming near, which means it’s time for more loots! For fans of Marvel, let’s check out the Marvel coupons and deals list below! 1. 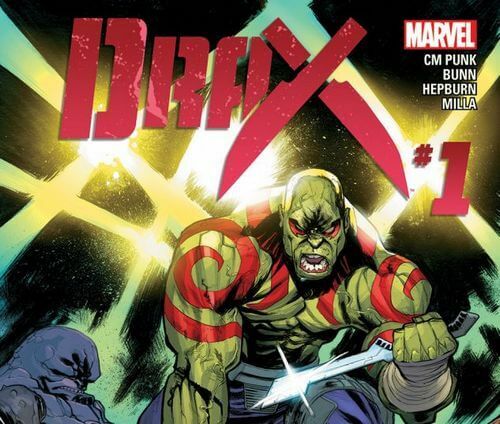 Free Drax 1 Comic! 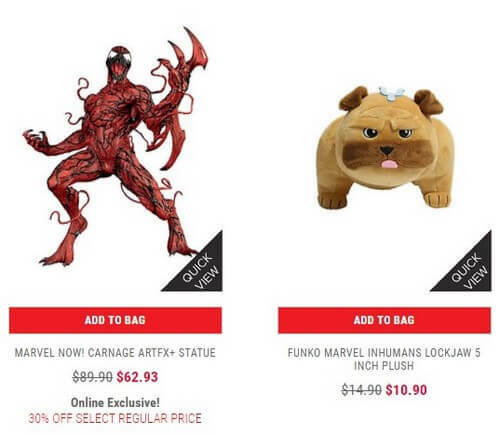 Check out marvel.com and use the code. 2. 25% OFF Entire Order! (Source: Internet) The image is for illustrative purposes only. 3. 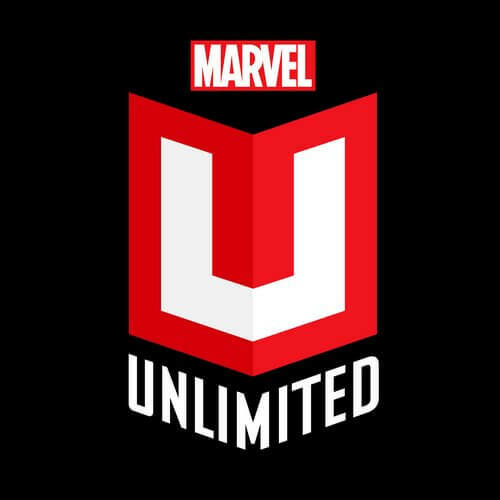 Free Month on Marvel Unlimited! 4. 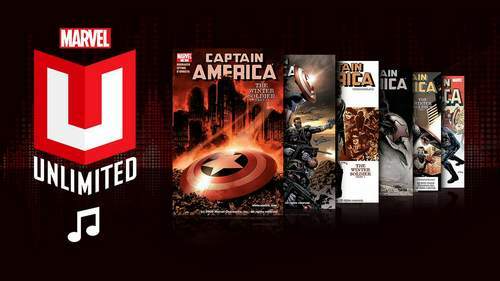 Save 30% on Marvel Unlimited! 5. Save 20% on $69 Comics Annual Membership! 6. 60% OFF Exclusive Rocket Raccoon Lounger! 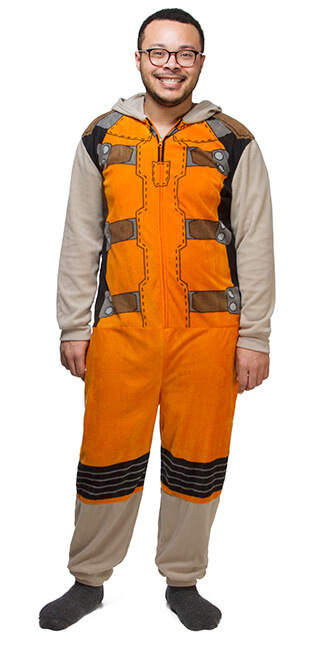 Enjoy 60% OFF for Exclusive Rocket Raccoon Lounger! 7. 30% OFF Select Regular Price at Hottopic! 8. 30% OFF Marvel Now! Agent Venom ARTFX+ Statue! 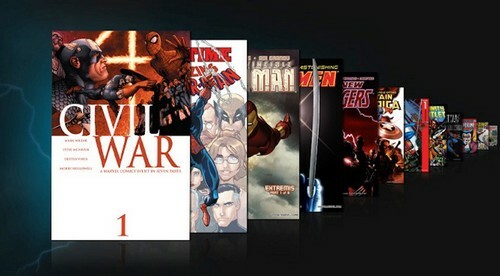 Enjoy 30% for Marvel Now! 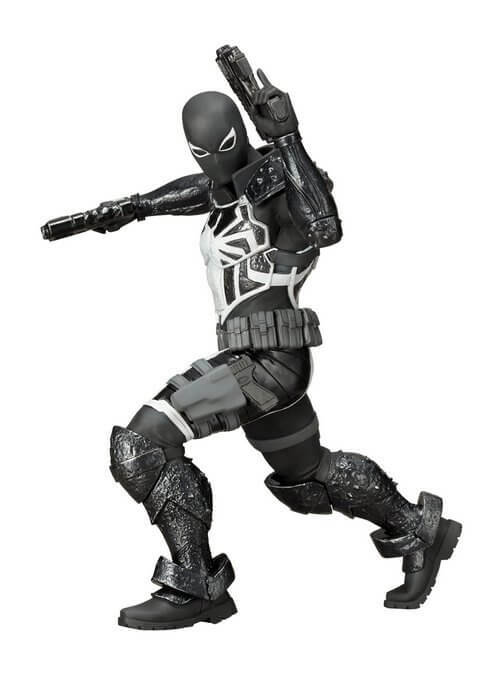 Agent Venom ARTFX+ Statue!